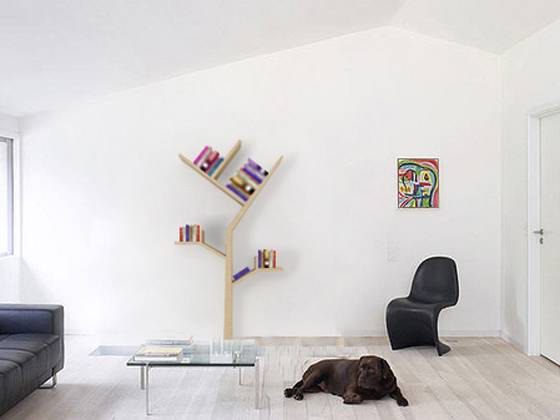 Well I am so much impressed by that tree shaped bookshelf. I think it is really well designed and looks awesome in your room. 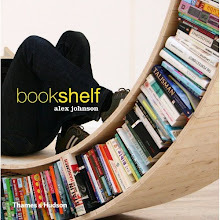 It is also looks like some wooden art and can increase your desire to reading more.